Develop better software faster with codeBeamer ALM. Scale Agile processes while achieving compliance. Cut development time and costs. codeBeamer ALM is a holistically integrated, collaborative Application Lifecycle Management platform that offers all-round Requirements Management, Development, and Testing & Quality Assurance functionality. It provides seamless traceability and powerful features covering the entire product development lifecycle end to end. Packed with features and advanced analytics covering the entire lifecycle, it’s a single source of truth for the entire product lifecycle. 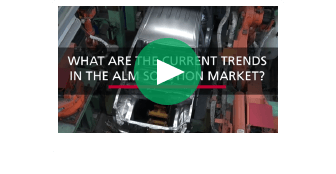 codeBeamer ALM allows you to simply streamline and automate product development processes, reduce costs, and increase product quality while maintaining compliance with safety-critical standards. codeBeamer ALM is the most Agile Application Lifecycle Management platform on the market. It is scalable, integrated, and stays light while offering powerful features. Rather than separate modules being patched together, codeBeamer ALM has been built organically integrated from the ground up. 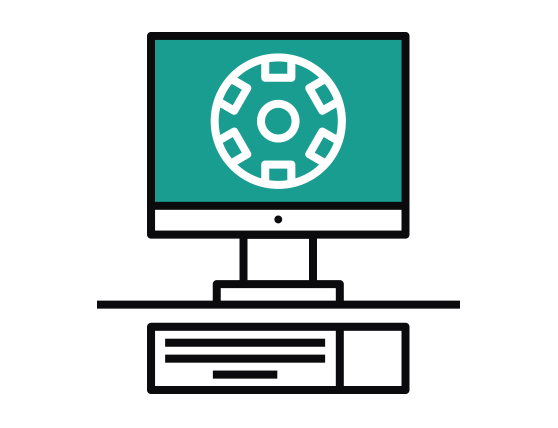 Due to its single repository architecture and advanced features that cover the entire lifecycle, codeBeamer helps ensure transparency, collaboration, process visibility, and end-to-end traceability even in the most complex of projects. codeBeamer Application Lifecycle Management offers enterprise Agile scalability, complete change management, and robust process control. Preconfigured but flexibly customizable templates for the Medical, Automotive, Avionics and Pharma industries support compliance with safety-critical standards. These industry solutions help achieve and show process maturity, facilitate compliance audits, shorten your products’ time to market, and cut development costs. Intland’s Tool Validation Package greatly simplifies the tool qualification process. 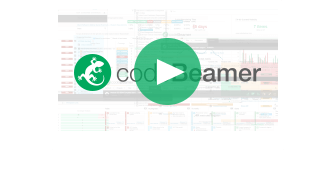 codeBeamer’s smart Release Management functionality and widespread integrations support multi-stream product development at scale. Its advanced workflow engine with Business Process Management capabilities supports process control, automation, and ALM-PLM integration. Its dedicated SAFe® Template is the first implementation of the Scaled Agile Framework in the Agile ALM world, letting you implement enterprise-grade Agile while enforcing custom, compliant, and fully documented processes across the lifecycle. Advanced analytics provide insights into any phase of the product development process. Ensure your product meets stakeholders’ expectations. Integrate with any requirements management tool. 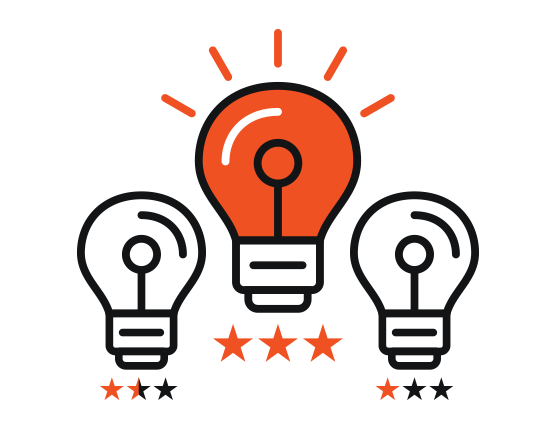 Manage approval processes, and collaborate seamlessly with internal and external stakeholders. Establish links between artifacts for gapless, lifecycle-wide traceability, and manage dependencies easily. Create development branches and re-use artifacts to realize efficiencies in product line management. Cut your software products’ time to market. 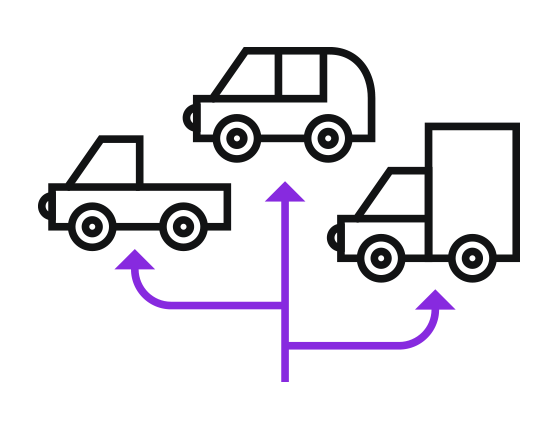 Streamline your development lifecycle. Automate and enforce custom workflows, and ensure efficient collaboration throughout the development process. Plan, visualize and manage work and using Gantt charts, Kanban boards, a smart Release Planner with user story mapping, and more. Use ChatOps to integrate instant messaging in development and accelerate enterprise teamwork with codeBeamer ALM. Build real confidence in your product. Execute parameterized, requirements-based test cases manually or automatically for multiple product variants. Use built-in features and testing integrations. 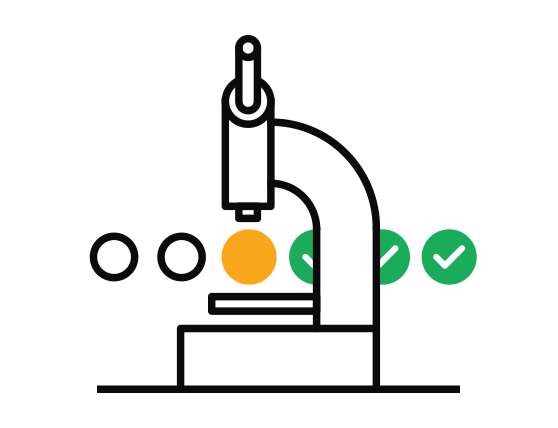 Optimize re-use in your Quality Assurance processes, ensure complete test coverage, and access advanced test analytics to support decision-making and continuous improvement. Manage approvals, and export audit trail reports to accelerate safety-critical compliance. Simplify qualification processes with Intland’s Tool Validation Package Template. Avoid risks, failures, and product recalls. Ensure the safety and reliability of your products. Identify, analyze, and reduce or mitigate all risks throughout the entire lifecycle. Conduct Failure Mode and Effects Analysis (FMEA) efficiently. Achieve compliance with the risk-related requirements of ISO 14971, ISO 26262, IEC 61508, DO-178C, and other standards. Report on your risk management activites conveniently. Define, enforce, and automate complex custom workflows. Use compliant e-signatures. Integrate ALM and PLM via codeBeamer’s Business Process Management capabilities. Maintain control over and report on permissions, approvals, risks, and safety processes. Connect data, processes, and tools across the product development lifecycle. Develop the right products for the right market. Rely on codeBeamer’s advanced branch management features. Re-use artifacts and processes conveniently to realize efficiencies in managing a product line of multiple product variants. Manage the parallel development streams of product variations from requirements definition all the way to release. Move product quality concerns upstream in the development lifecycle. 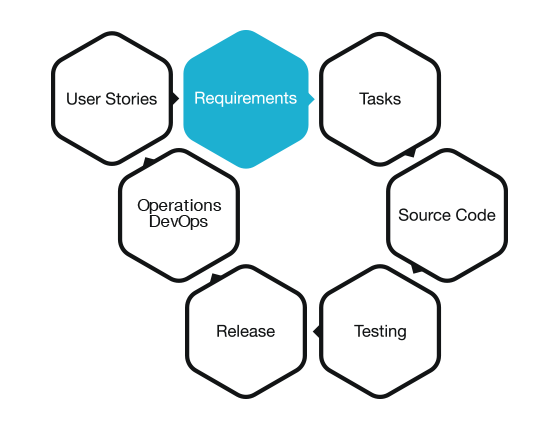 Apply DevOps best practices. Manage containers via Docker & Kubernetes. Create better products and enhance customer experience by connecting end users and internal development processes. 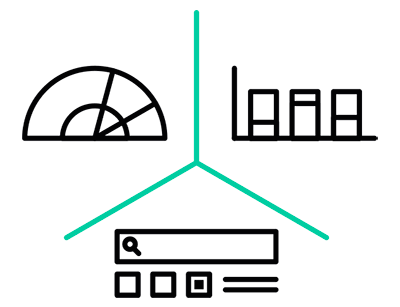 Turn product development data into actionable insights. Search, filter, and visualize granular lifecycle data with a few clicks. 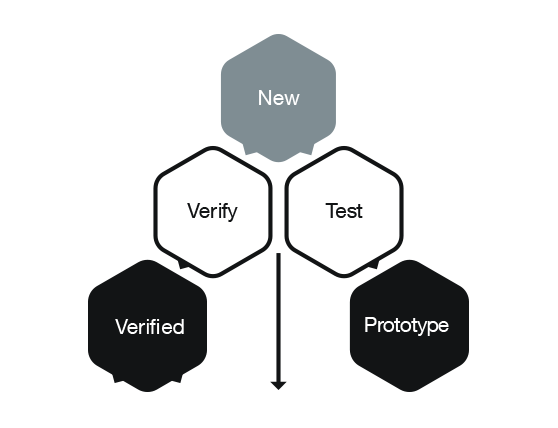 Achieve visibility, transparency, and predictability in your product development processes. Reveal bottlenecks, monitor KPIs, and support decision-making with relevant, accurate, and visual data analytics. Enhance your company’s profitability. Capture, evaluate and prioritize potential projects. Support your internal decision-making process, and trace ideas through development all the way to release. Integrate codeBeamer ALM in your existing tool ecosystem. Ensure data consistency across departments. Enhance collaboration among internal & external stakeholders. 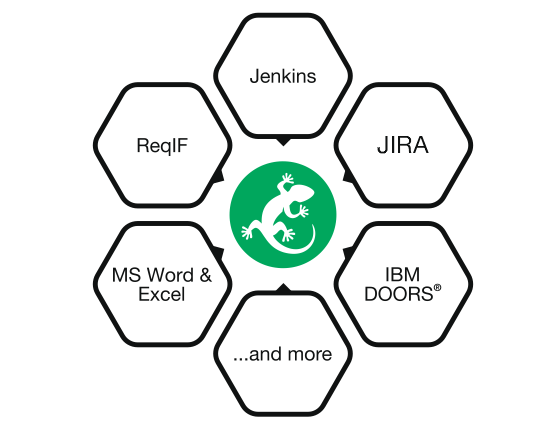 Take advantage of our native DOORS Bridge integration, ReqIF, JIRA®, MS Office® round-trip, Enterprise Architect, Jenkins, MATLAB® Simulink® integrations & more. Create custom integrations via REST API. Use the Tasktop Integration Hub to connect codeBeamer ALM to 50+ tools. Achieve IEC 62304 and FDA compliance. Accelerate premarket approvals & audits. Develop high-quality medical devices using Intland’s Medical IEC 62304 & ISO 14971 Template. 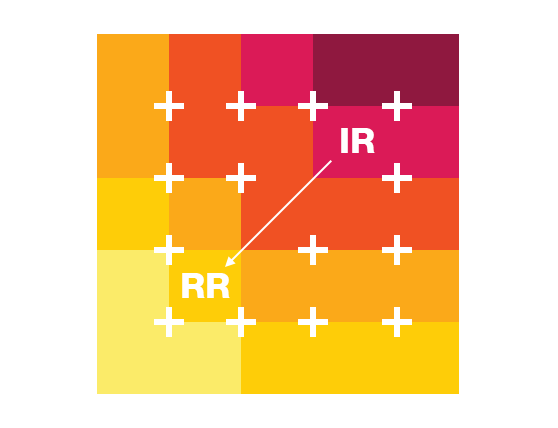 Ensure ISO 26262 compliance. Prevent recalls. Manage and monitor risks, and enforce mature and compliant processes using Intland’s Automotive ISO 26262 & ASPICE Template. Achieve compliance with DO-178C and DO-254. Develop quality airborne systems. Ensure the safety & reliability of your products with Intland’s Avionics DO-178C & DO-254 Template. Intland’s Pharma GAMP® 5 Template helps pharma companies, suppliers, and system integrators manage risks, traceability, and achieve compliance with the Good Automated Manufacturing Practice 5. Manage parallel hardware, software, and service development lifecycles. Ensure end-to-end traceability. Integrate ALM, PLM & ERP platforms, and dock your ALM into big data systems. Achieve and prove transparency, accountability, and traceability. Enhance process and product quality in a cost-efficient manner. Comply with the requirements of governments, industry bodies and other regulators in the financial sector. Reap the benefits of Agility, collaboration, predictability and transparency. Take advantage of codeBeamer’s requirements and project management, collaborative code and document management capabilities. For a detailed overview of all the features that codeBeamer ALM offers, head over to our Features page.